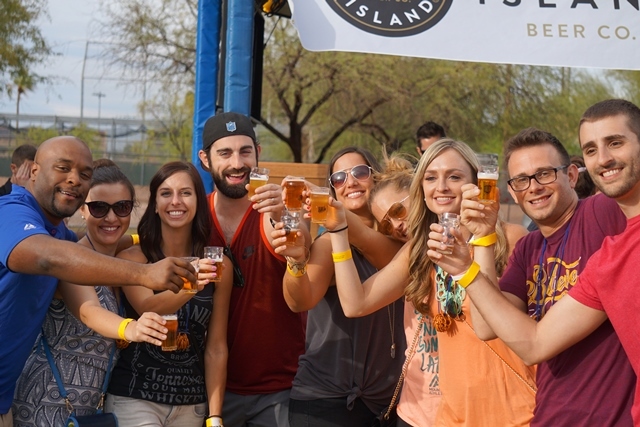 The 18th annual Arizona Strong Beer Festival takes place on Feb. 10 this year, kicking off Arizona Beer Week, at Steele Indian School Park. Festival-goers can enjoy more than 500 delicious beers, five exciting local musical acts (including The House Glass Cats and Black Bottom Lighters) and more than a dozen delicious restaurant and food truck offerings. The likes of Freak’N Brewing Company in Peoria,Goldwater Brewing in Scottsdale, and Crooked Tooth Brewing in Tucson are all slated to participate. This year, festival goers will have the chance to research each beer appearing at the festival to map out their tasting plan of attack through the “Untappd” app. (Enthusiasts just need to download the app from any Smart Phone device and can even add their own ratings and feedback while exploring samples of beer throughout the day. In addition to the Strong Beer Festival, Arizona Beer Week plays host to dozens of smaller events throughout the course of the week, encouraging taprooms and breweries throughout the state to host their own in-house affairs. Tickets to the Arizona Strong Beer Festival can be purchased by visiting www.chooseazbrews.com/events. VIP tickets are currently sold out; however, Super VIP is available in limited quantities, along with general admission. 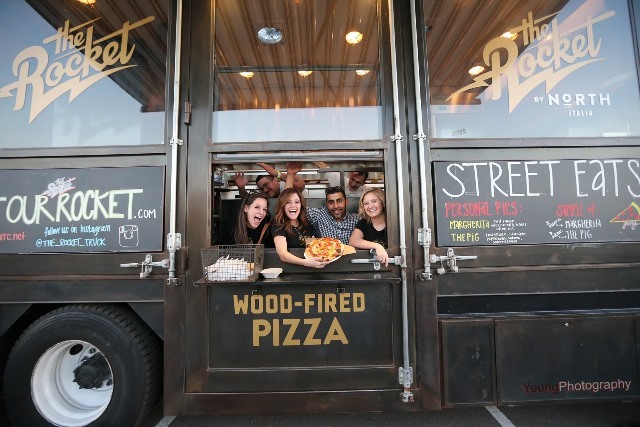 Also taking place this weekend, more 60 of the Valley’s best food trucks appearing at the 2018 Street Eats Food Truck Festival, taking place at Salt River Fields at Talking Stick on Saturday, Feb. 10, and Sunday, Feb. 11. (Food trucks slated to appear include Press Italian Street Food, Burgers Amore, 2 Fat Guys Grilled Cheese, and many more.) This family-friendly festival is open from 11 a.m. to 6 p.m. All food trucks will be serving up $2 samples. 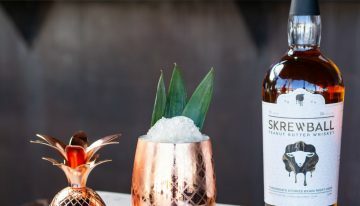 Between bites, festival-goers can enjoy live music on two stages, food-eating contests, a local vendor marketplace, free cooking demos featuring top local chefs and a massive kids’ zone. Tickets to the 2018 Street Eats Food Truck Festival are on sale now for $12 ($15 at the gate), or $65 for VIP access, including six beverages and four food tokens, private restrooms, plus access to VIP Lounge, and kids under 12 (and parking) are free. All food trucks accept cash (and most accept credit cards).